Plateau Perspectives is an international charity that supports local communities and organizations in mountain regions to find and develop long-term solutions that improve people’s resilience and quality of life while protecting their natural environment, particularly under conditions of climate change and globalisation. Plateau Perspectives works across the highlands of Asia, including the vast Tibetan plateau in China and the mountains of Central Asia. With field staff in several countries, we are currently involved in projects and initiatives that promote community-based conservation and sustainable development in the extensive, high altitude mountain social-ecological systems of China, Bhutan, and Kyrgyzstan. 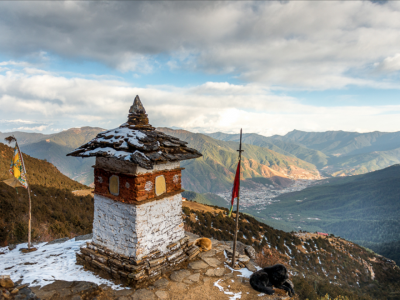 Bhutan is a small mountain kingdom nestled in the Himalayan Range, a land of dramatic topography that ranges from low subtropical plains to some of the world’s highest mountain peaks. Known for its fortresses and monasteries, traditional culture and rich biodiversity, the country also seeks to achieve happiness through balanced development. China is a land of extremes, with rapid development over the past several decades and an extraordinary natural and cultural heritage. Its great diversity of ecosystems, traditional and modern land uses, cultures and livelihoods – all make this country amongst the most special in the world. China’s western mountain regions are especially diverse. Kyrgyzstan is a mountainous country in Central Asia with a rich nomadic culture. 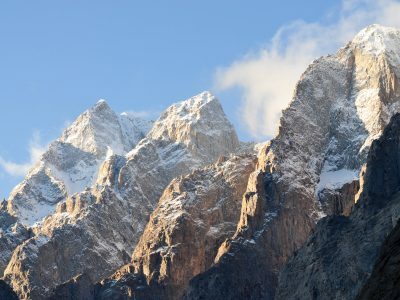 The Tian Shan mountains cover a large portion of the country, and many different ethnic groups including the Kyrgyz, Kazakh, Uzbek, Russians, Germans, Dungan and others live in mountain areas, farmlands and towns. Plateau Perspectives supports community-based conservation and sustainable development in high mountain regions. 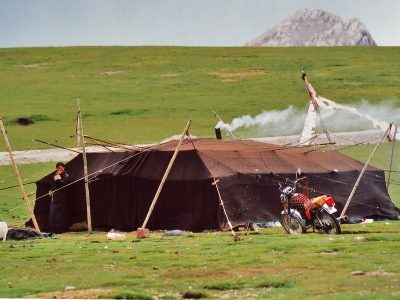 Its initial focus was the high grassland and pastoral areas of the Tibetan Plateau, most notably in the headwaters of the Yellow, Yangtze and Mekong Rivers (known in Chinese as the 'Sanjiangyuan' region). More recently, Plateau Perspectives also has begun to work in Tibet Autonomous Region, China, and in the mountain regions of the Himalayas (Bhutan) and Central Asia (Kyrgyzstan).